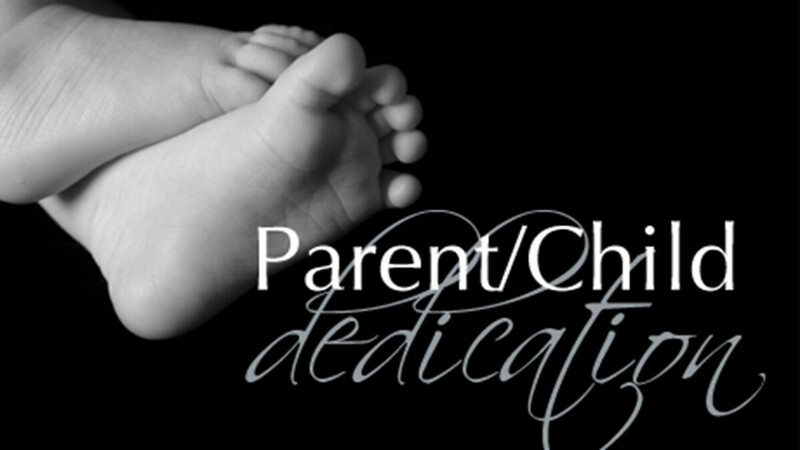 New parents come before the church to commit to raise their children in the Lord. The church commits to pray for and love the children and their parents. If you are interested or have questions, contact Christy Fritts.